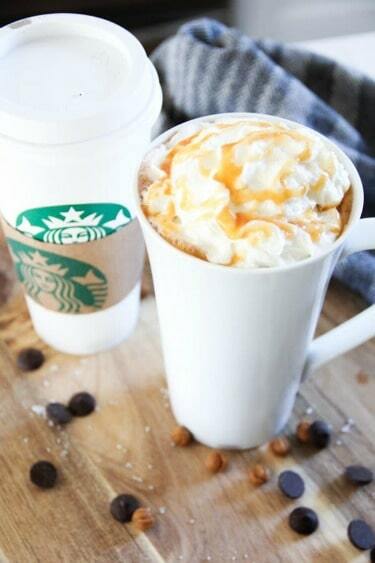 Are you a fan of Starbucks? 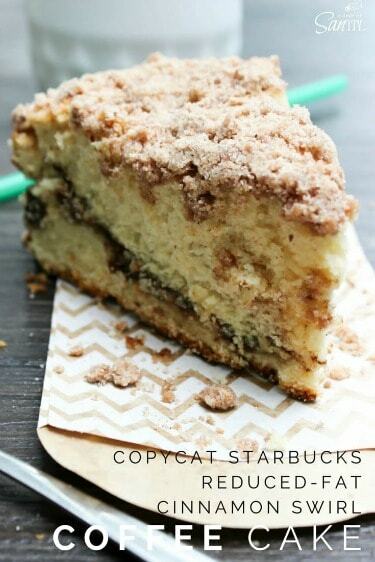 Save your money and make their delicious treats at home, with these Starbucks copycat recipes! They taste just as good (sometimes better) than the original! Every year I start feeling drawn to the kitchen as fall approaches. 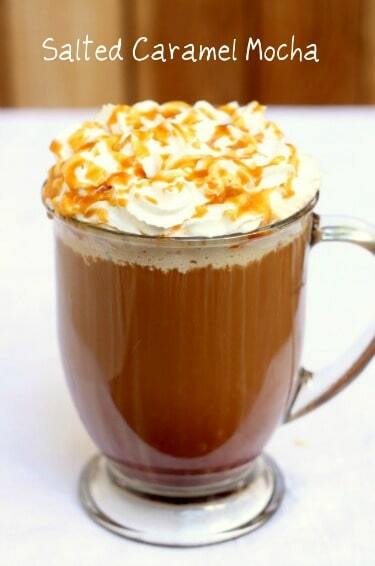 As I was gathering up this collection of Starbucks copycat recipes, I felt more inspired than ever! 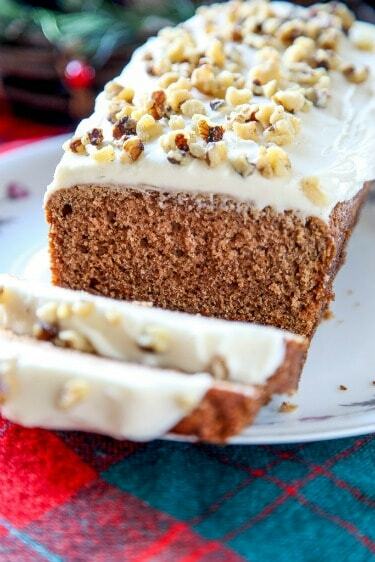 Cookies, cakes, bars, biscotti, and coffee are all included here. 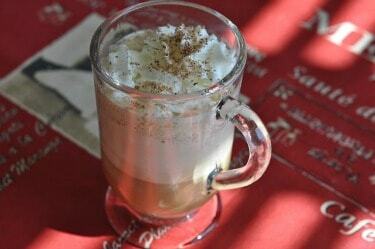 Oh, and there’s also a chai tea latte recipe! 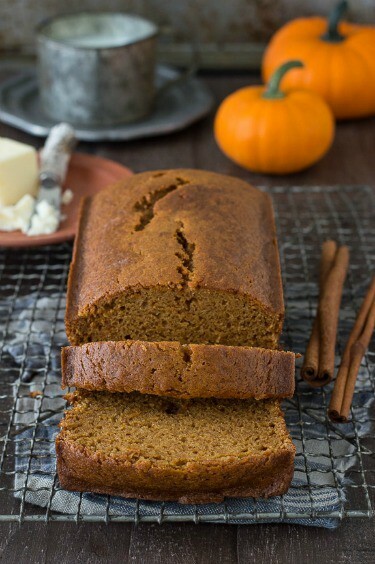 Also included are several pumpkin recipes, making this a perfect recipe collection for fall! 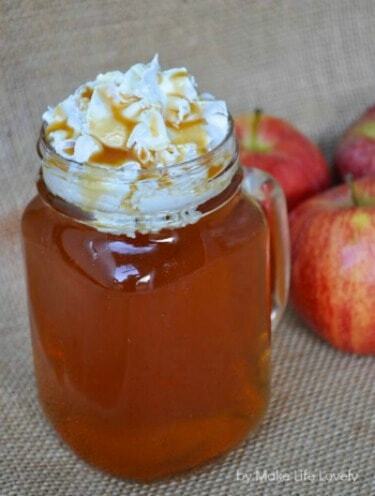 This looks perfect for September and apple season. 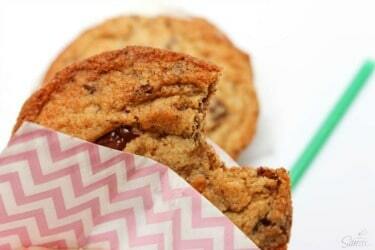 You can never go wrong with chocolate chip cookies! I think my kids would love this one. 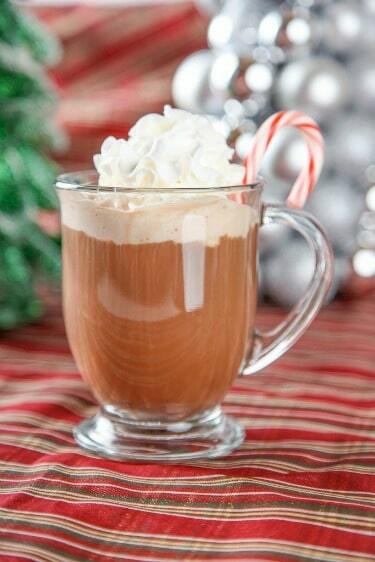 Now you can make this delicious hot chocolate in the crock-pot! 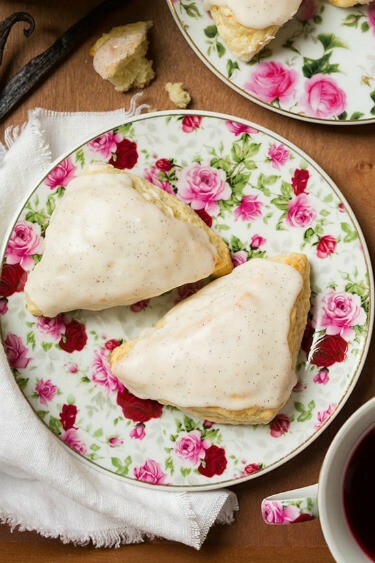 This would be the perfect thing to bring to a brunch. 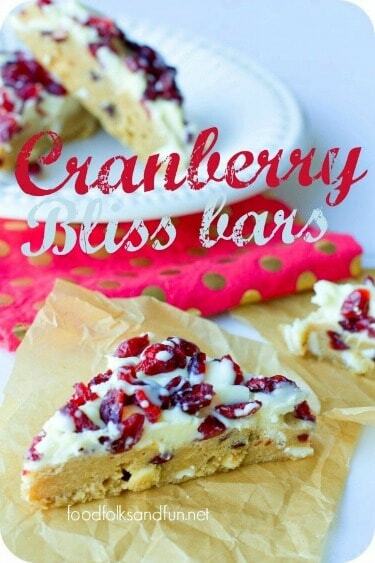 Cranberries remind me of Thanksgiving! 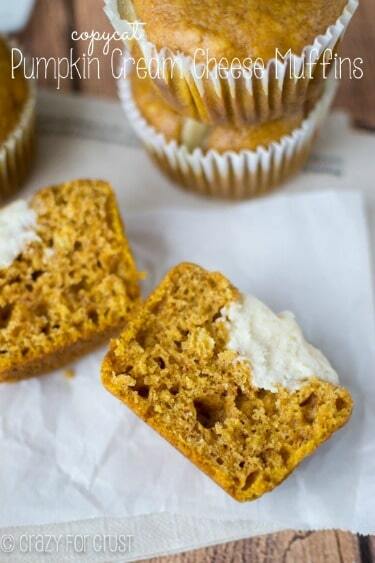 These would be perfect for a Thanksgiving dessert. This looks lovely and would be great for Christmas. 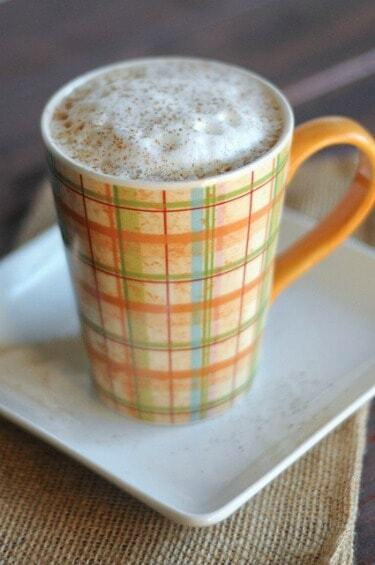 You’ve got to try this make-at-home Pumpkin Spice Latte this fall! 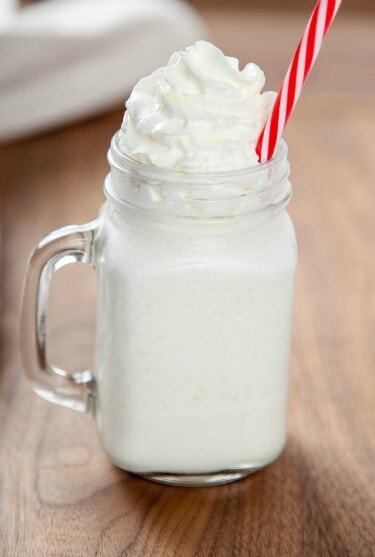 The perfect festive drink for the holidays. I’m much more of a tea drinker than a coffee drinker, so I’m really looking forward to trying this. 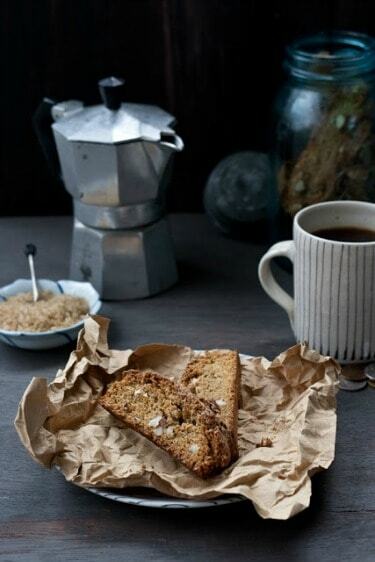 Believe it or not, I’ve never tried making biscotti before. 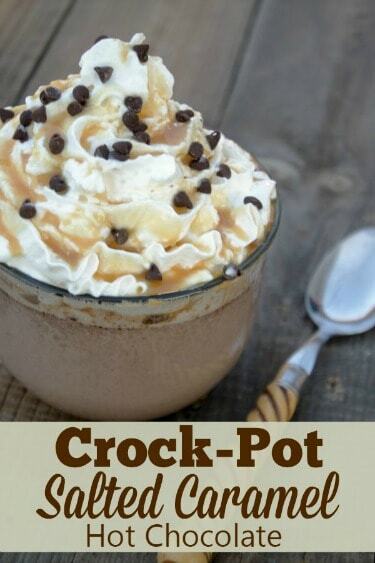 This recipe makes me want to try it. I am totally envisioning these for our next poetry tea time. 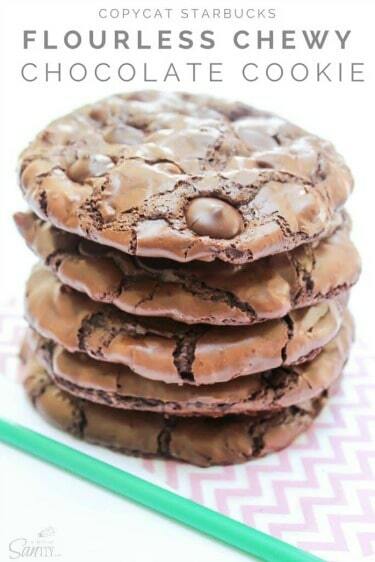 These flourless cookies might work for those who are needing something that’s gluten free. 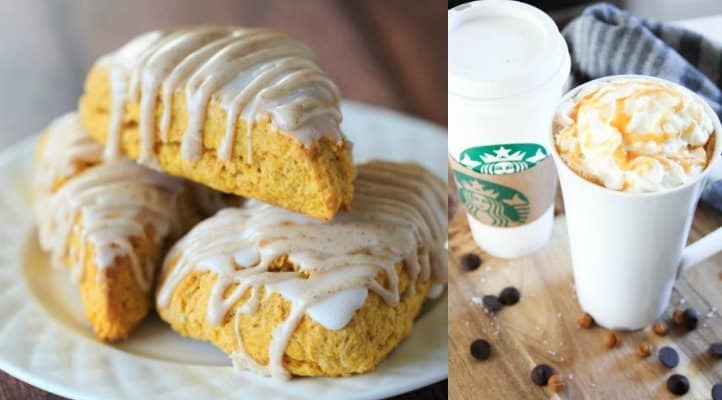 Try some of these Starbucks copycat recipes and save money! 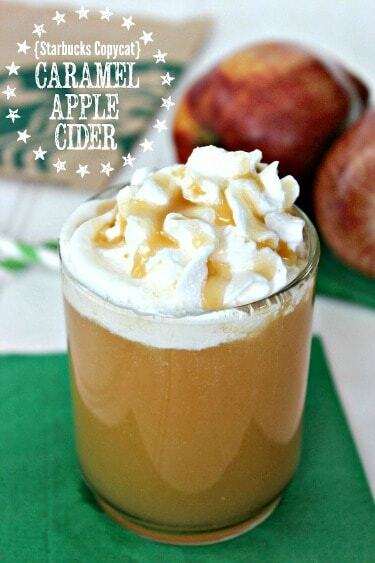 Have you ever tried making your own Starbucks recipes at home? Hello Joy! I’m really excited about this roundup of recipes. I can’t wait to try some of them. Thank you for putting this together and sharing. Hi Whitney! Hope you enjoy them, and thanks so much for stopping by! This is a smart round-up! 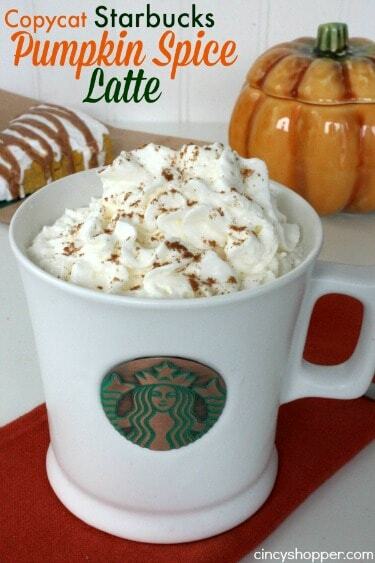 So many of us enjoy treats from Starbucks, but boy are they pricy! Thank you for all these recipes. Thank you, Richella! And thanks so much for the feature! 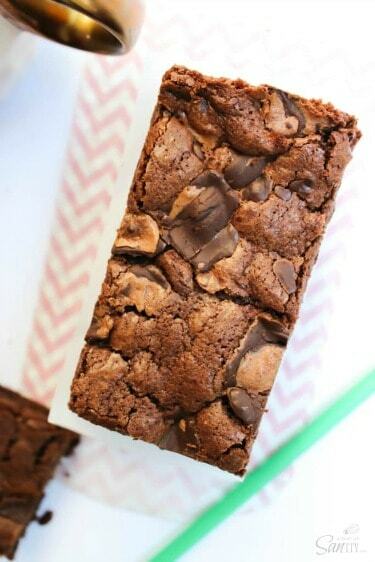 I adore their dbl chocolate brownies, so definitely trying those. Thanks so much! I agree, I can’t wait to try that recipe! You got me at Starbucks! 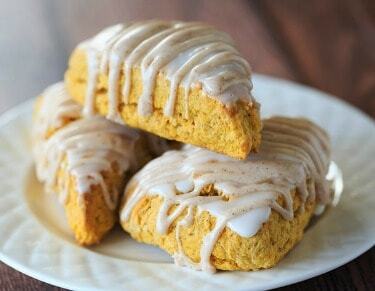 Wonder if I can find a gluten-free version of the baked goods? I’m sure you probably could! Maybe that will be my next roundup post. 🙂 Thanks so much for visiting and pinning!